Double Dragon IV is set to release on the Nintendo Switch September 7 for $6.99, Arc System Works has revealed. 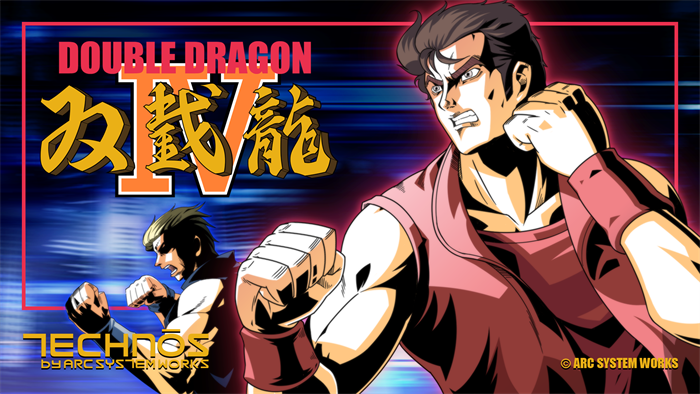 Arc System Works announced today that it is porting Double Dragon IV over to the Nintendo Switch in North America, Japan, and Europe, and that it will release on September 7. This version of the game will be playable in both handheld and docked mode, and will allow players to use the individual Joy-Cons for co-op purposes. The Switch release of Double Dragon IV will be the same to other versions content-wise. It will also be available at the same price as the other versions: $6.99. For those of you who don’t know, Double Dragon IV is the newest entry in its storied beat ’em up franchise. Arc System Works acquired the license to the game back in 2015, and released the game on PC and PS4 earlier this year. The game looks and sounds exactly like the NES versions of previous games, though it does feature new environments and a new story. 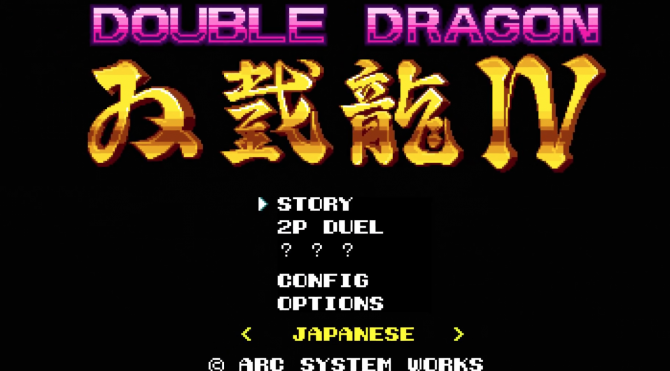 Outside of the game’s story mode, this title also features a wave based Tower-mode and two-player Duel mode. Double Dragon VI on PC and PlayStation 4 feels ripped out of the NES era in all of the worst ways. With bad AI and clunky level design, you are better off playing the originals.